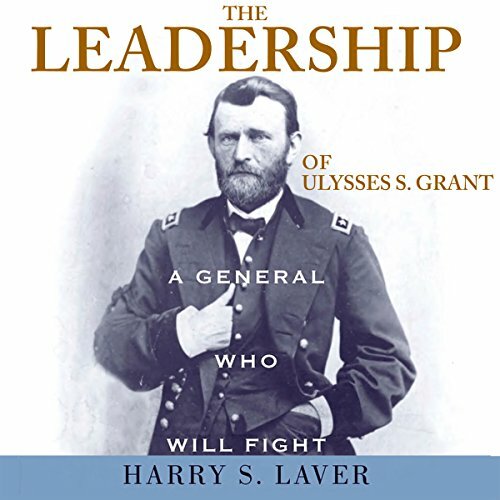 Showing results by author "Harry S. Laver"
A General Who Will Fight is a detailed study of leadership that explores Grant's rise from undisciplined cadet to commanding general of the United States Army. Some experts have attributed Grant's success to superior manpower and technology, to the help he received from other Union armies, or even to a ruthless willingness to sacrifice his own men. 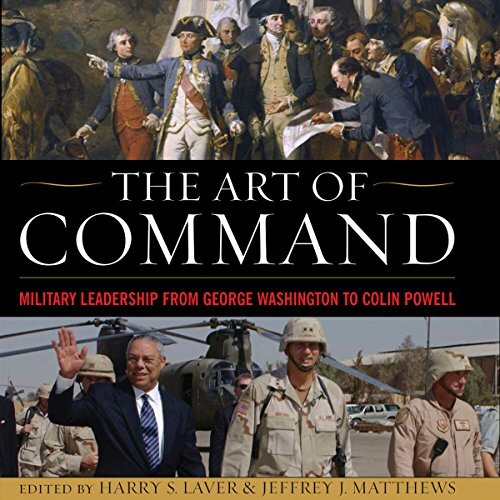 Harry S. Laver, however, refutes these arguments and reveals that the only viable explanation for Grant's success lies in his leadership skill, professional competence, and unshakable resolve.